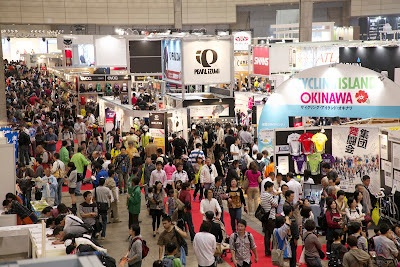 Its on again, Japan's largest bicycle exhibition Cycle Mode International! The annual event running from November 2 to 4 at Makuhari Messe in Chiba is expected to draw a crowd of over 40,000 people, testament to how cycling is continuing to grow here in Japan. Over 1500 bicycles, frames, clothing and accessories will be on display, from over 500 internationally known brands and smaller local craftsmen showing off their unique, sometimes one of a kind, products. Of the 1500 bicycles on display 800 mountain, road, folding and electric bicycles will be available for test rides on the purpose built 400m oval at the exhibition centre. 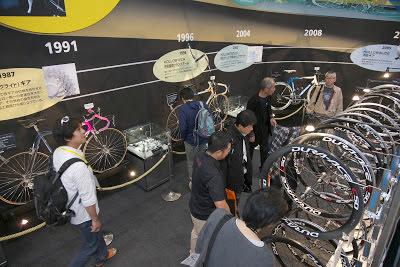 In addition to products on display there will be lectures and classes in bicycle maintenance, cycling and training techniques held through out the event. There will be as always be acrobatic performances from BMX riders on a dirt track on site. Tickets are ¥1,200 at the door and advance tickets can be purchased for ¥1,000 from Ticket Pia, convenience stores or via the Cycle Mode 2012 website. 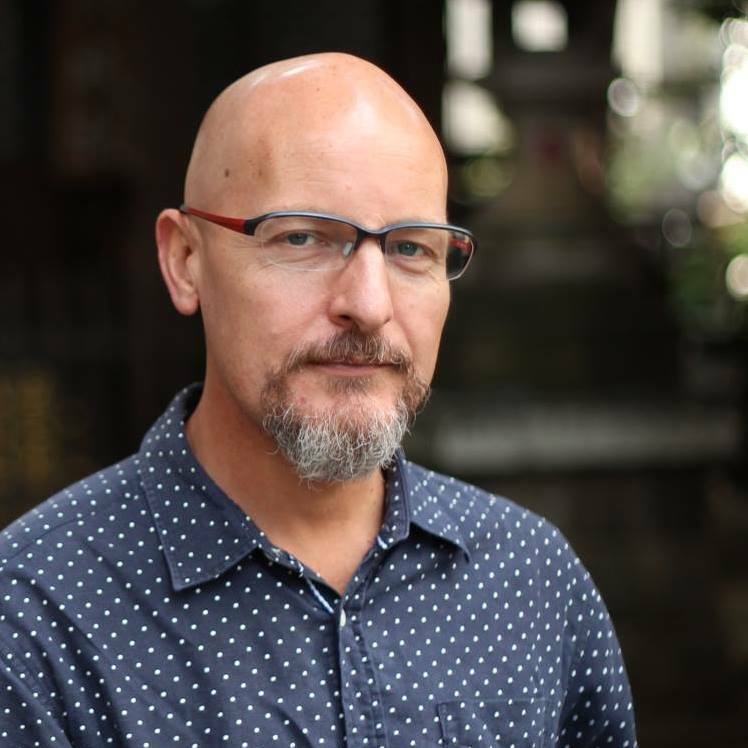 Myself and Pedal Asia co-host Gavin Dixon will most likely attend Cycle Mode on Friday in a doomed attempt to avoid the crowds. We'll be interviewing for the Pedal Asia Podcast and I'll be sure to pack a camera so I can share pictures with Tokyo By Bike readers. If you're going to attend the event, drop us a line! Is this a consumer show? This is Japan's largest consumer bicycle show. Alas just 34,088 visitors attended over the weekend.